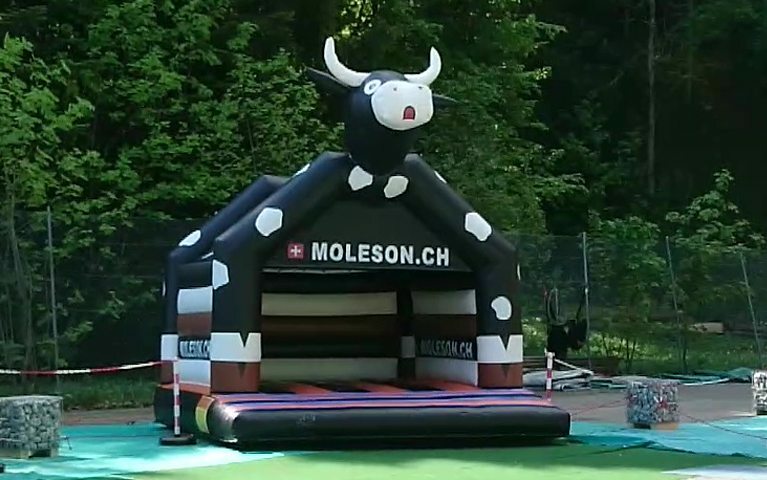 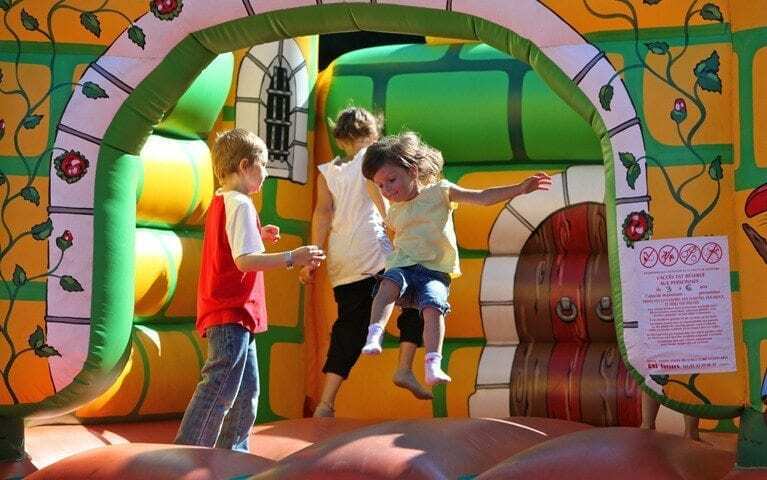 Just beside the terrace of the minigolf snack bar, the bouncy castles are sure to be a hit with your children. 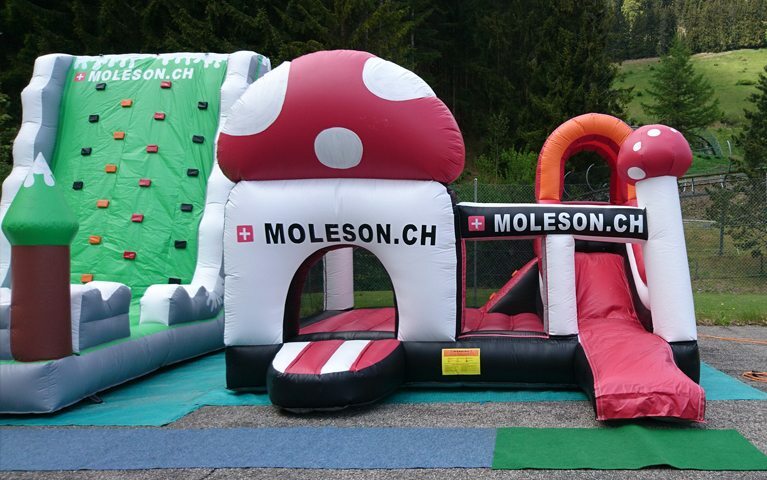 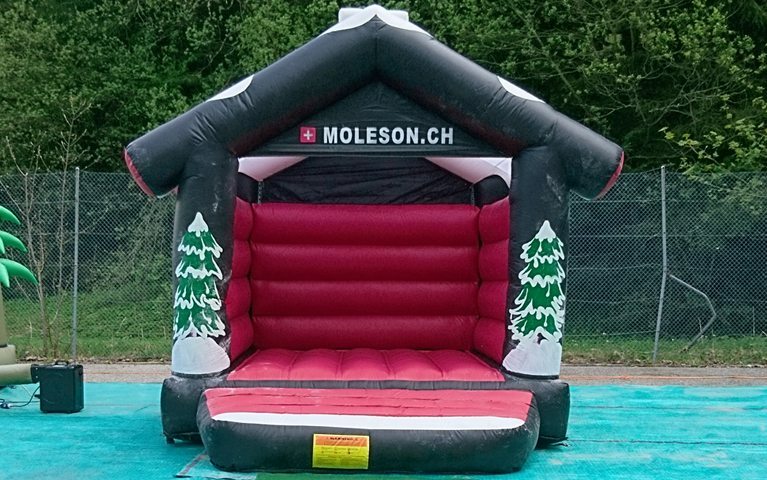 Several sizes available for bouncing, climbing and sliding… Perfect for letting off steam and having some good laughs. 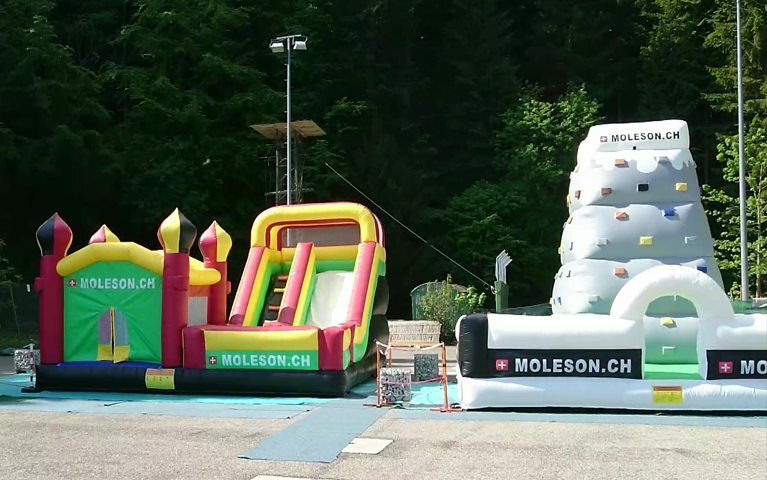 From Saturday, May 18th until till September 16th, 2019, opened every day from 11 am till 6 pm. 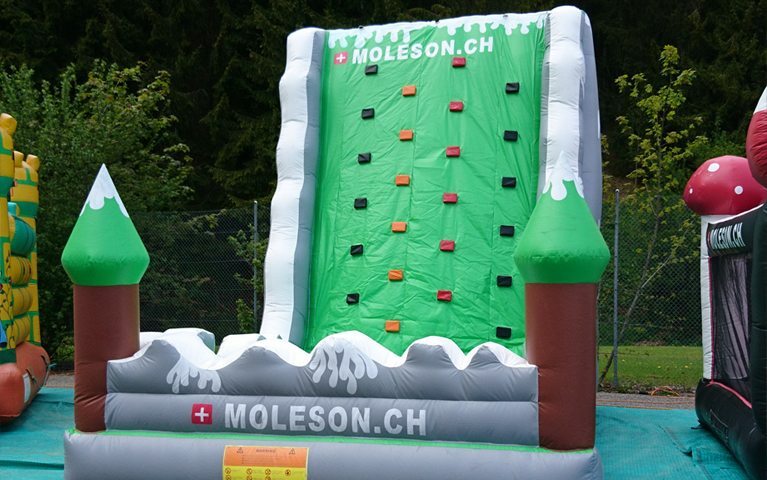 In case of poor weather, check with the Tourist Office first: +41 26 921 85 00. 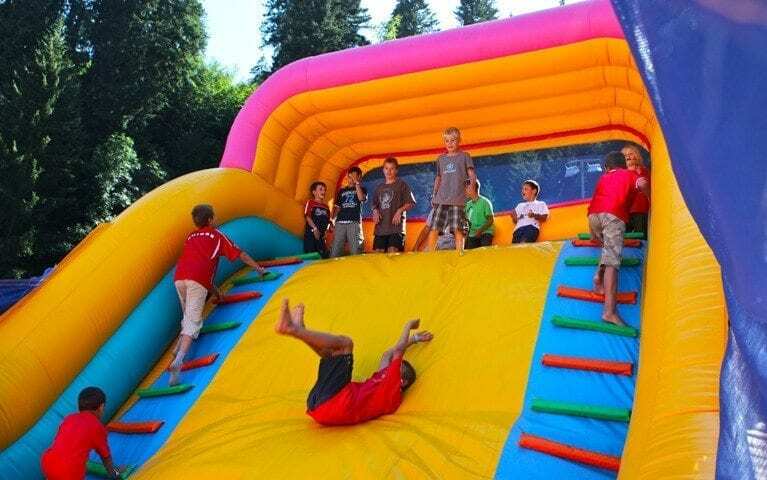 (valid all day for the bouncy castles).